Because the scope of facility management is so broad, the scope of appropriate training is also broad. 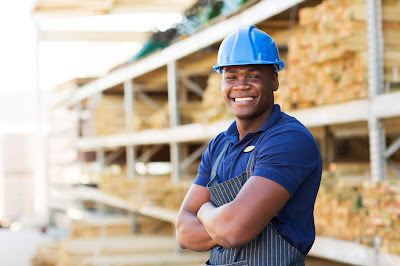 The type of training you choose should depend on the core, management, and technical competencies you have established; the skill level of your staff; and the needs of the facility. 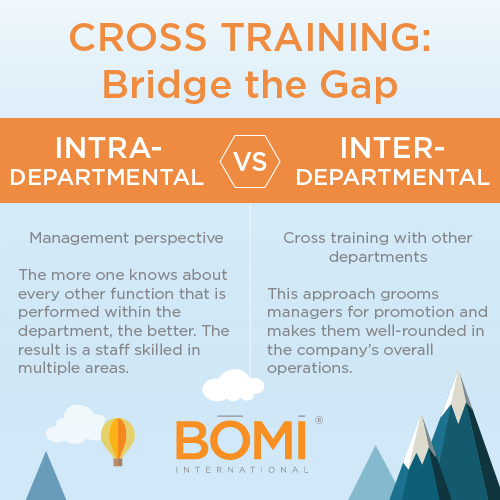 Cross training is a recommended method of staff development for facility management, especially when one person may have to perform multiple functions. In athletics, it means that you prepare for and participate in multiple sports. In facility management, focus on multiple facility management functions as part of your job—learning by doing. Cross Training is also separated into two types: intra-departmental and interdepartmental. From a management perspective, intra-departmental training is essential. The more one knows about every other function that is performed within the department, the better. For example, the electrician and the refrigeration technician will each be trained in certain areas of the other’s trade. The result is a staff skilled in multiple areas and a department that can support large projects. Interdepartmental training is cross training with other departments. The mechanics cross train with the purchasing department, housekeeping cross trains with the shipping and receiving department, and so on. Some companies prefer this approach because it grooms managers for promotion and makes them well-rounded in the company’s overall operations. 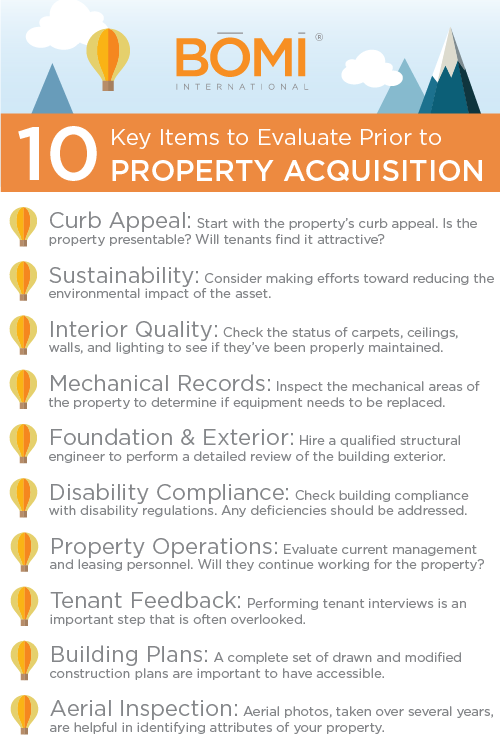 This article is adapted from BOMI International’s Fundamentals of Facilities Management course, part of the FMA® designation program. More information regarding this course is available by calling 1.800.235.2664. Visit BOMI International’s website, www.bomi.org.